Sunday, August 21, 2011 at 2 PM, the Louisville Historical League will present "Geology of Louisville". 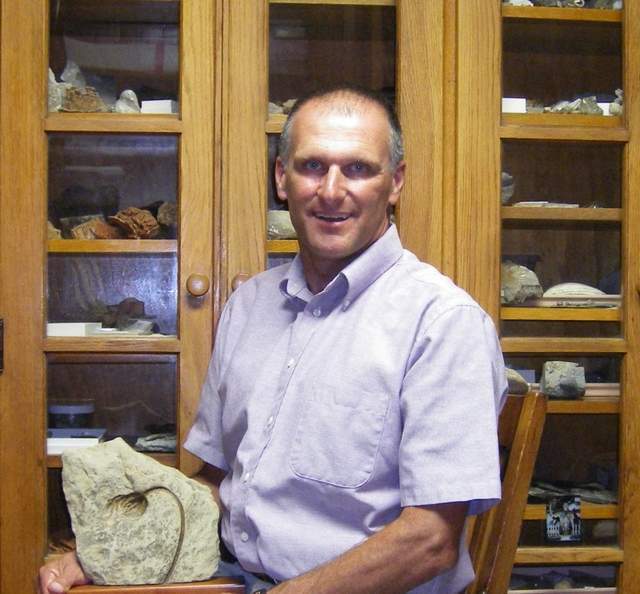 Kenny Popp, a local amateur paleontologist will talk about the Louisville, Kentucky fossil history with its world famous coral reef beds. The presentation will take place at St. Francis of Assisi Church, 1938 Alfresco Place (off Bardstown Road). Area fossils will be on display in addition to fossil identifications.